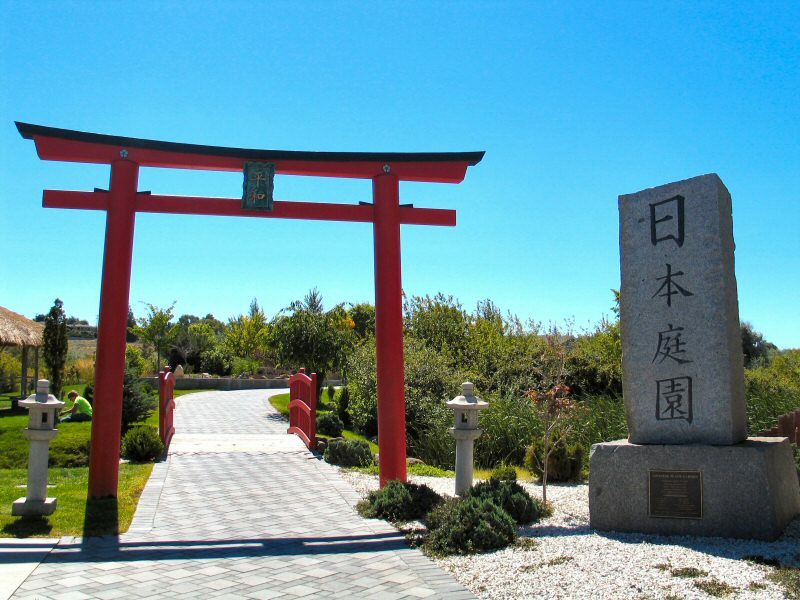 The Japanese Peace Garden is a wonderful spot to go for a walk, spend time in thought, and observe nature…and quite honestly, we could all use a little bit more of that. The garden is quiet and peaceful. 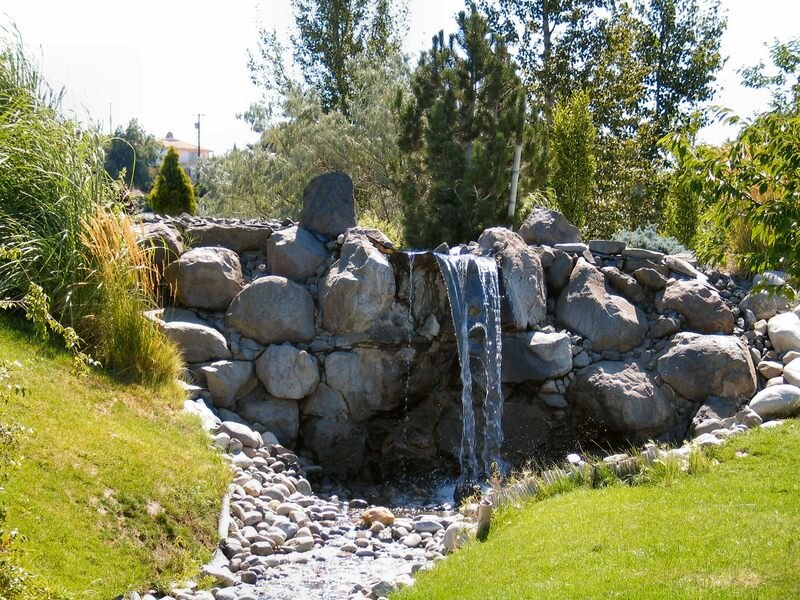 Water flows over the rocks and koi fish lazily swim about in the pond. Although it is closed during the Winter season, you can visit when it opens up again in the Spring and everything is in bloom! If you are a local or a tourist, it is a must stop destination for your moment of Zen!